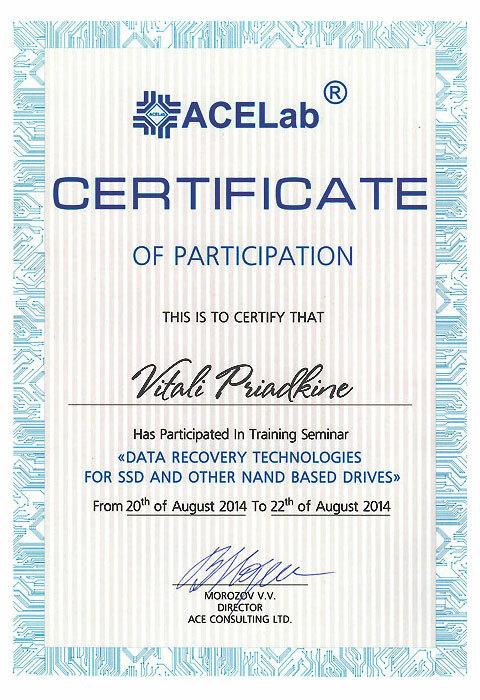 Hi I am Vitali Priadkine, the founder of Vital Data Recovery. 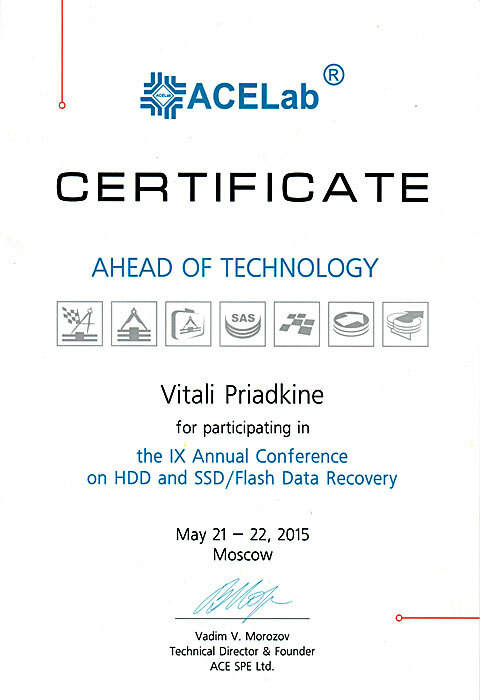 I am data recovery expert based in Montreal, Quebec, Canada. 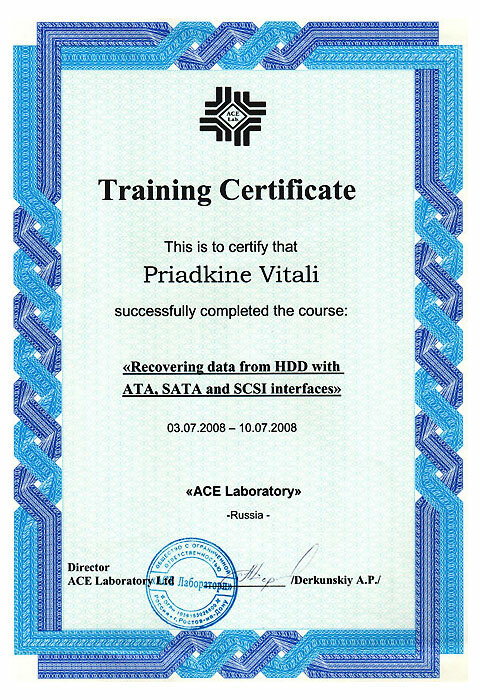 My passion is computers and data recovery. I love it so much that I have made a career out of it for the past thirty years (and counting). 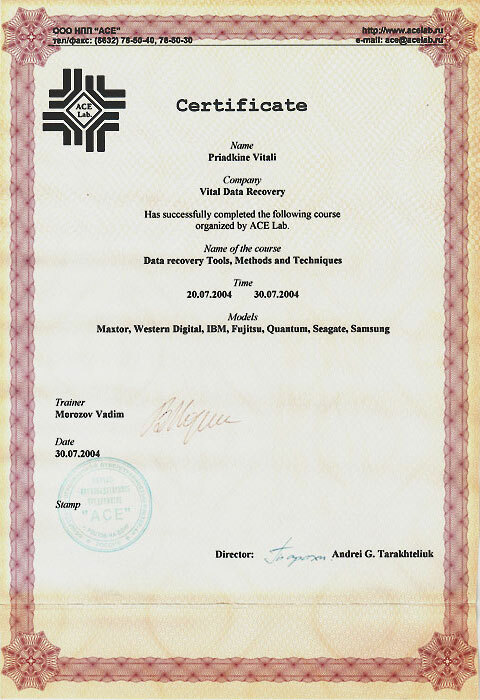 Vital Data Recovery offers professional data recovery services to individuals, small businesses, corporations and organizations. We know how important your data is to you. That is why at Vital Data Recovery all data loss situations are treated with extreme care. There is no too small or too big job for us - we will handle all your data recovery needs. We work closely with suppliers to obtain the market's latest technology. Our extensive knowledge of data storage and file systems enables us to achieve optimal results in all recovery operations with minimal risk. We are careful at all times not to aggravate the existing damage and to come up with the best solution. 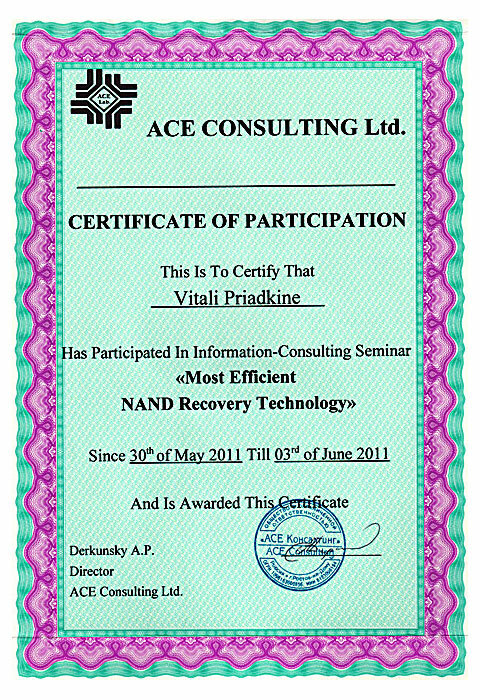 Data recovery is a complex field dealing with fast evolving technology that requires continuous training and education. 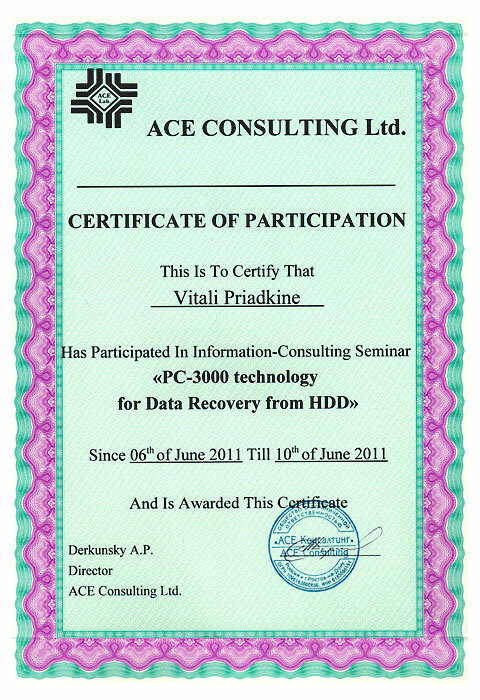 Our Certified Data Recovery Specialist has an extensive IT background with fundamental knowledge of data recovery. Every year he validates his professional status to provide high-level service on the latest brands and models. 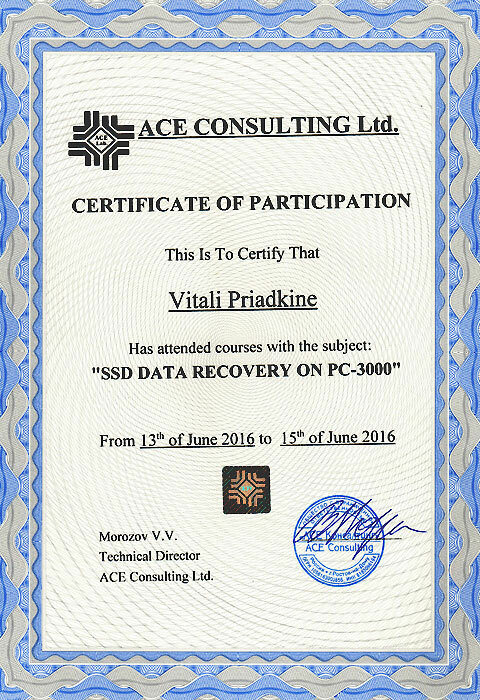 Our expert receives training from a reputable source which provides the best equipment, technology and solutions for data recovery. 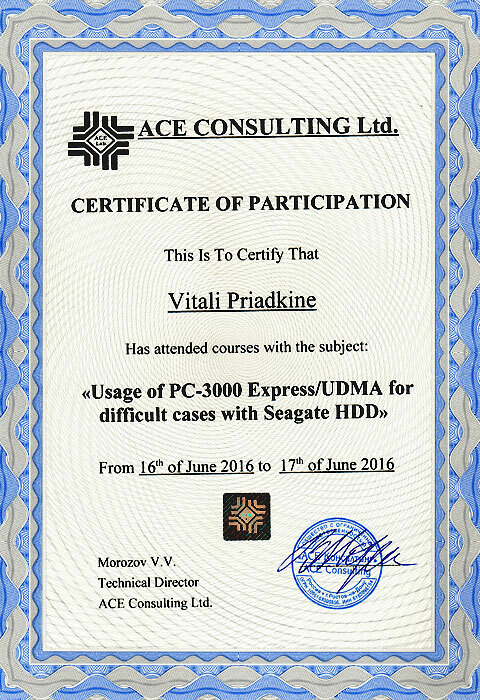 He is fully trained and educated with up-to-date skills to successfully recover data from damaged hard drives, RAID, SSD and flash media.